A mountain sanctuary with a strong sense of quiet, peace and tranquility. 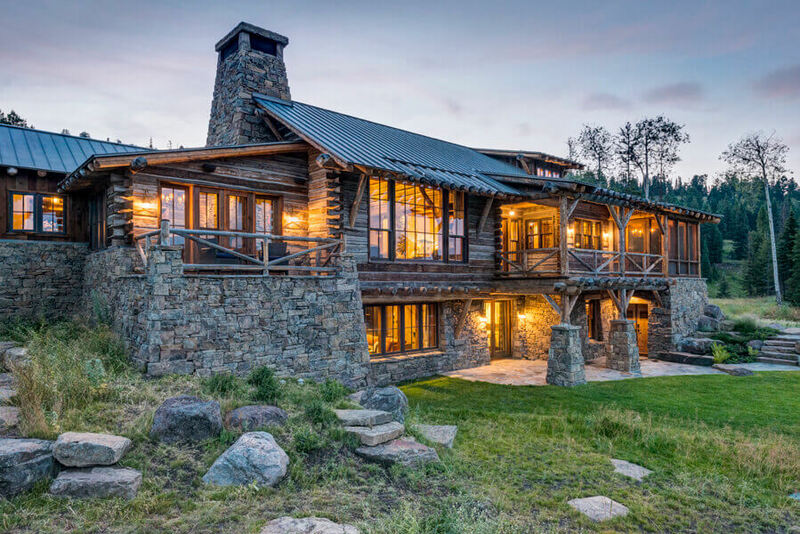 Into this mountain sanctuary an empty nester with grown children and a love of tranquility alighted on a property for its sense of space, privacy, wildlife and wilderness. The overriding factor for the owner was its strong sense of quiet, peace and tranquility. 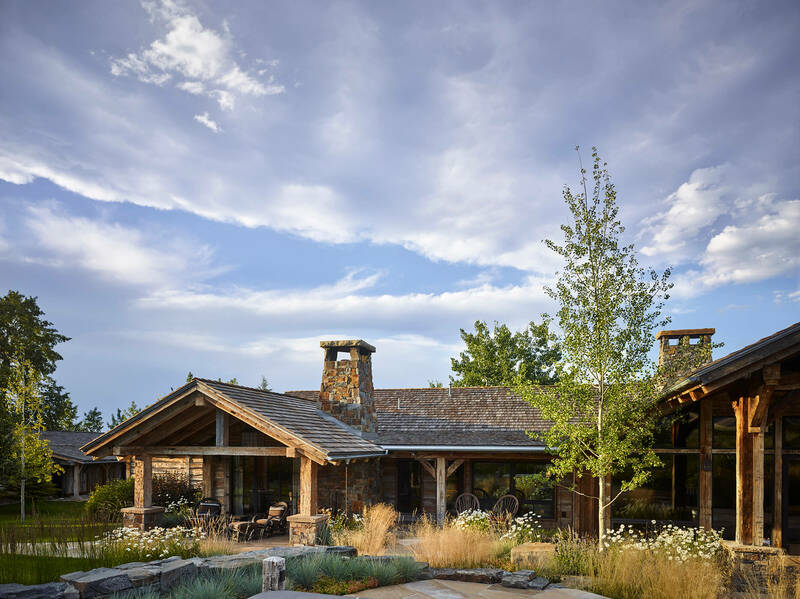 The owner had extensive experience in homebuilding and knew she wanted a rustic style, but a version of that style that would be an accurate reflection of who she is, of her interests and influences. The overriding mood, she insisted, should be serenity. To that end, it was crucial that the house be simple, quiet in tone, and not overly ornamented or heavily furnished. Reclaimed and indigenous materials were the hallmark of this diminutive home.